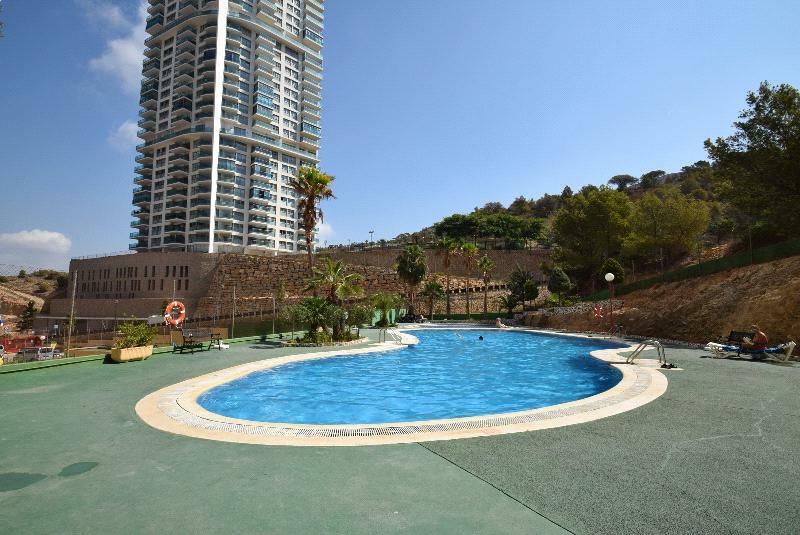 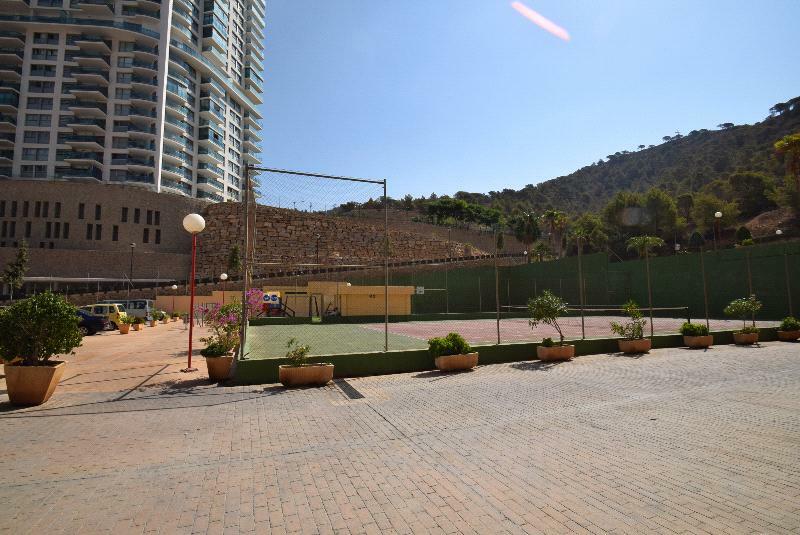 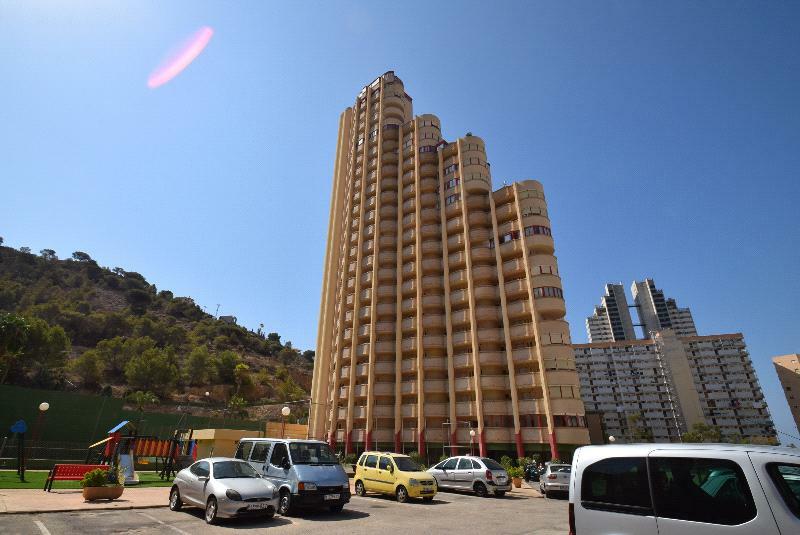 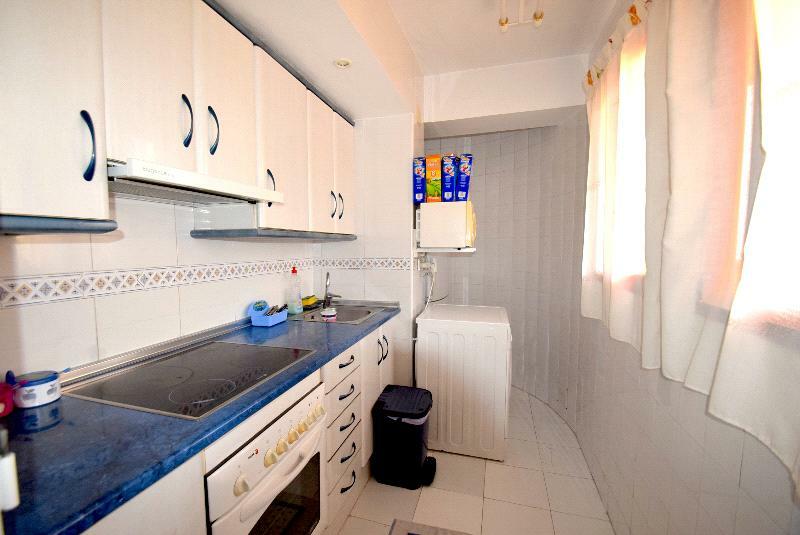 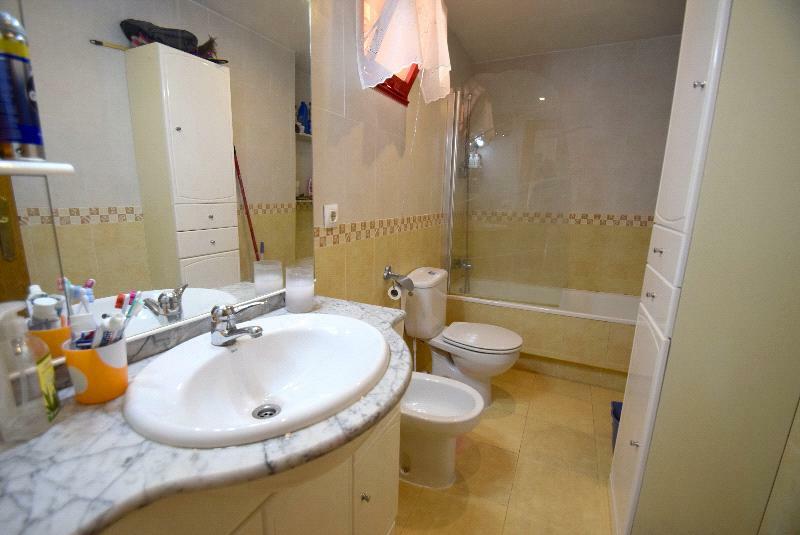 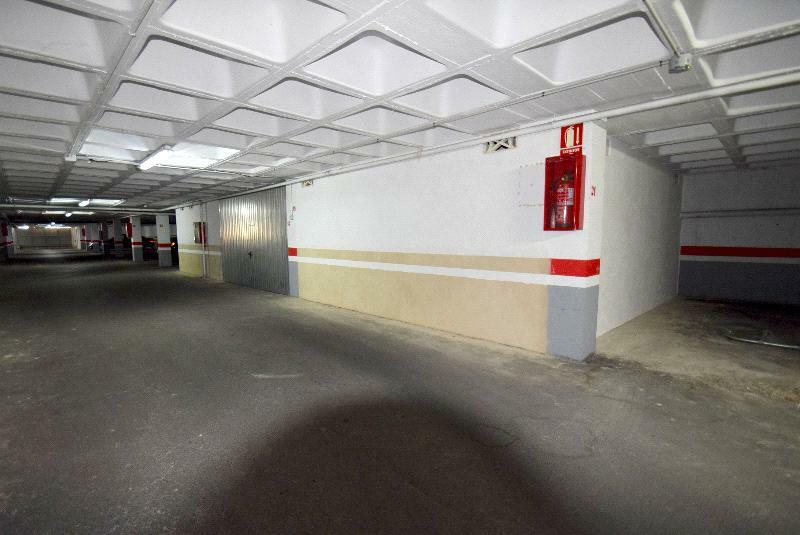 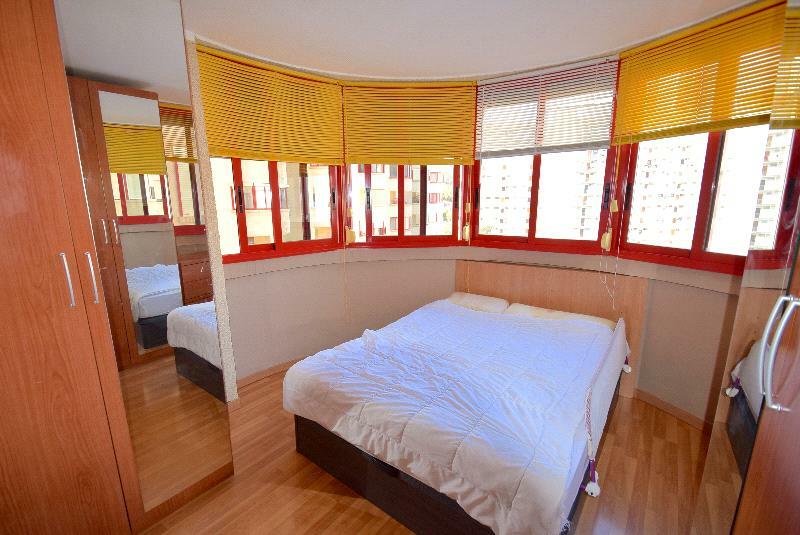 Private apartment in Benidorm. 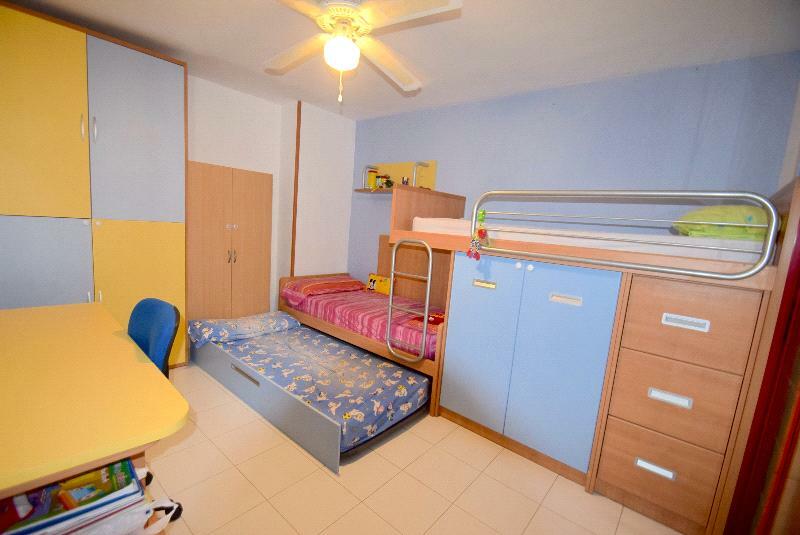 Distributed in living room, 2 bedrooms, 1 bathroom and kitchen. 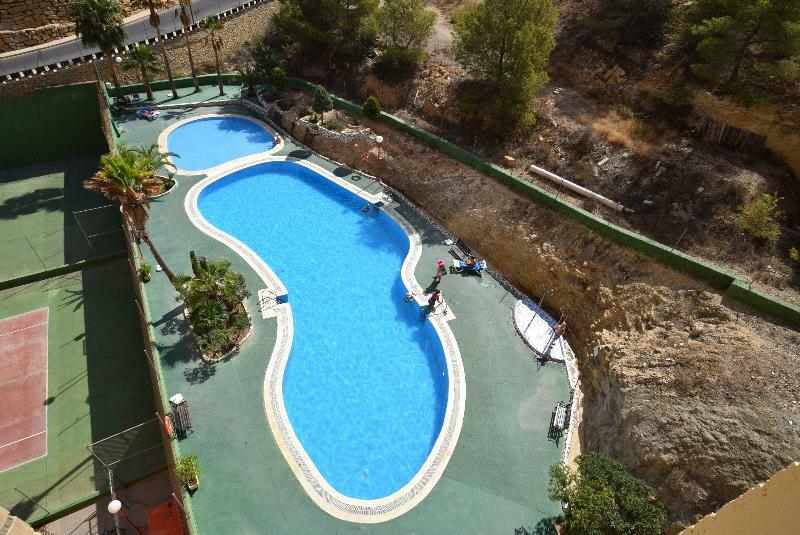 On the estate where it is located you can enjoy the community pool, playground, common areas and parking. 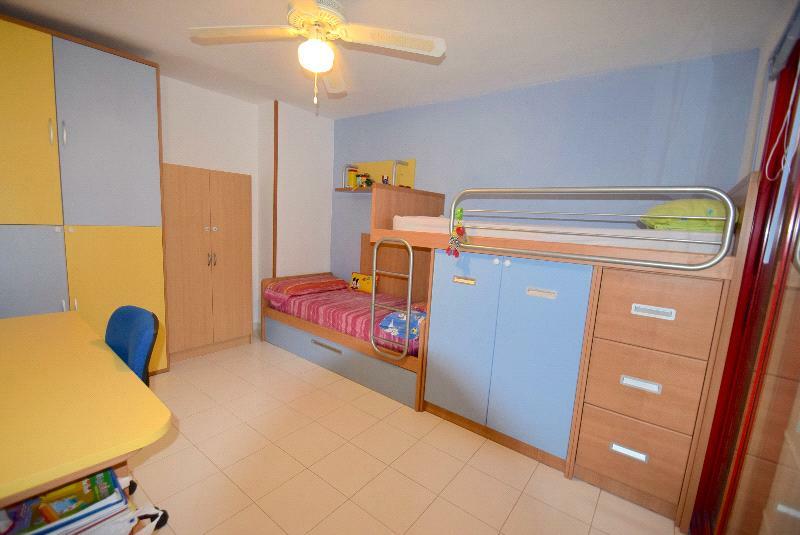 Close to all amenities and in a quiet area.